After an eye-opening off season wave fest of continual 2 to 3 ft waves, early season has kicked in with a bang with the waves being consistently better. 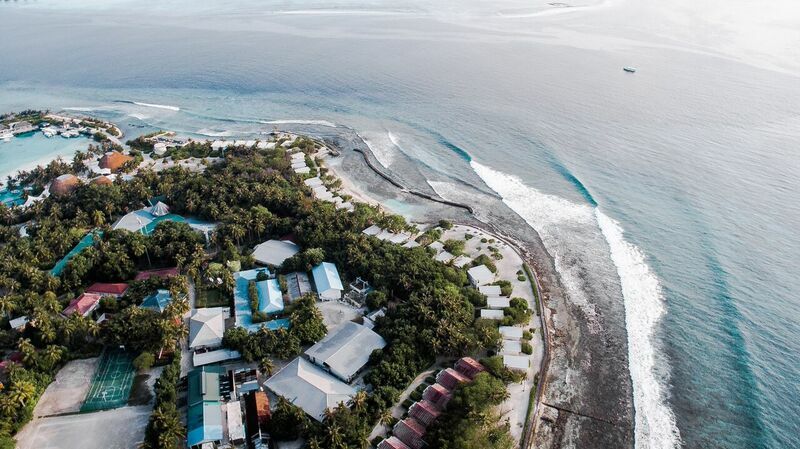 Our safari boats have been busy in the Outer Atolls and our Cokes Surf Camp has been busy. 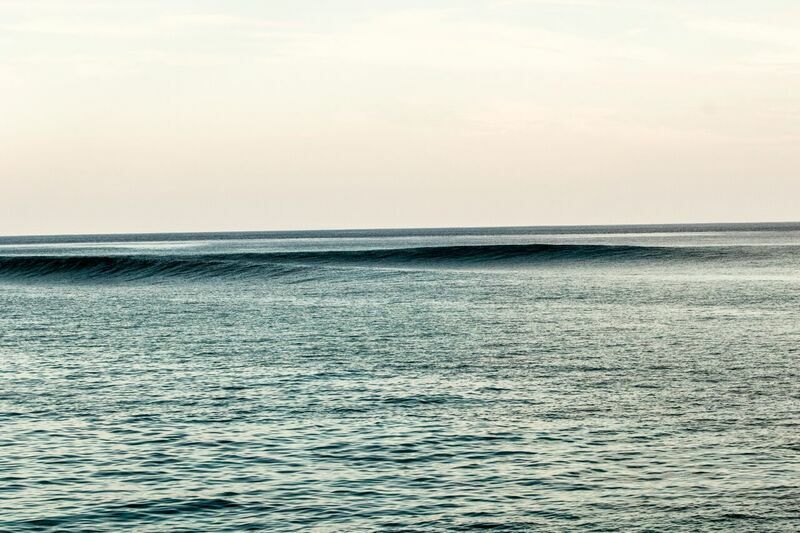 The Perfect Wave have ensured clients have been in the right places to enjoy March and April in the Maldives. They say the proof is in the pudding, (these pictures in the case of this early season surf report), and through the lenses of Margarita, Nathu, Martey, Mishu, our Perfect Wave safari surf guides, and Joey at The Perfect Wave Cokes Surf Camp, were all on the spot for the early season swells. Kandooma Resort also kicked off The Perfect Wave surf season with some epic waves for our guests in the amazing exclusive surf resort setting. Claudia, our resident photographer at Kandooma, was on hand to capture the best of the swell. At Cokes, the waves reached the double overhead size on occasion, with swell consistently delivering from both the SE and the SW. Early season light winds have made finding waves easy. We are now approaching mid April, the swell is now consistently rolling in at the head high and plus level, the wind is down around 4 to 5 knots. It is a great time to book your escape to the Maldives. If you have not already, get in touch with The Perfect Wave and come and enjoy a charter or secure a spot at one of our fantastic land resorts in the Maldives. The Perfect Wave have a suitable option for all surfing levels, ages and, of course, budgets. Whether you’re a single surfer looking to secure a week or 10 day escape at the affordable Cokes Surf Camp, or a family that wants to sample the affordable luxury of Kandooma Surf Resort, we would love to ensure your trip is as easy and enjoyable as possible. 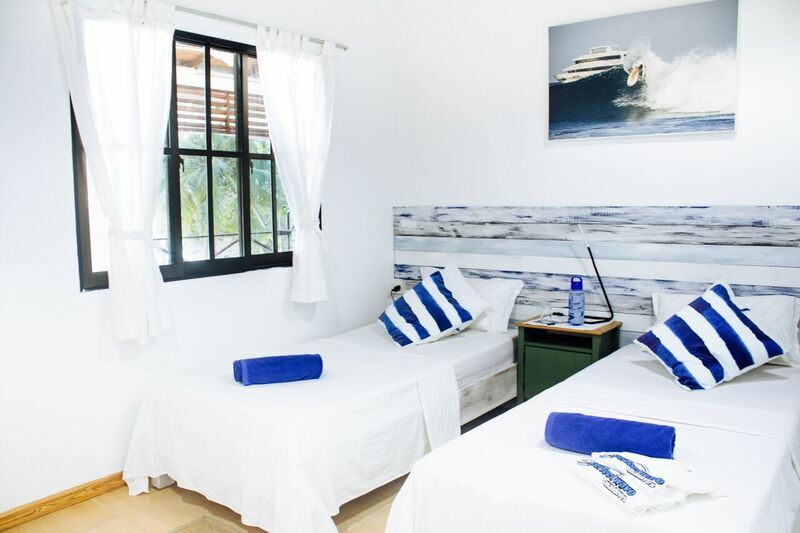 We have recently refurbished Cokes Surf Camp and added Surf Sojourn as a great budget charter option. Cokes has been refurbished. Such good value. Photo Margarita.